Moong Dal is an easy to digest food packed with protein and carbohydrates. Yellow moong dal is light on the tummy. It contains vitamins and minerals that build the immune system and heals the liver. It includes Vitamins like Vitamin A, C and K. Apart from that moong dal has calcium, iron, potassium and zinc. Moong dal payasam is a complete food option for babies as it contains loads of vitamins and minerals. 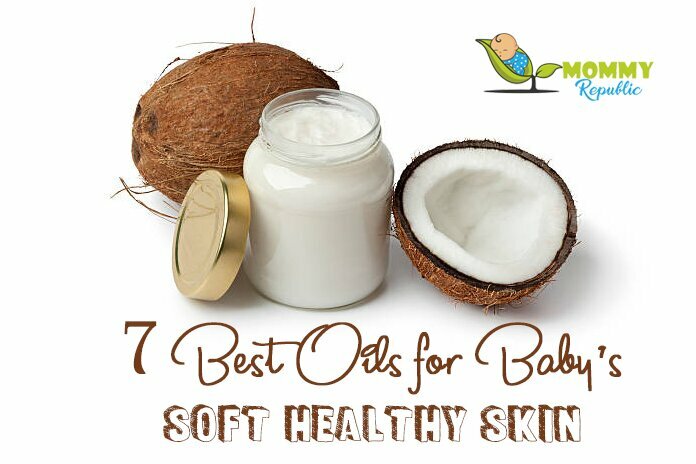 It is very helpful in baby’s physical as well as mental development. Chana dal is high in fiber, folate, calcium, and protein. 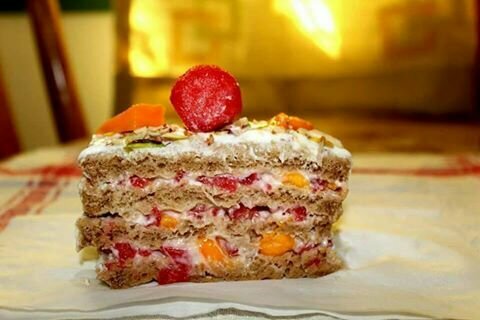 It is delicious in taste and loaded with nutrition. I have used organic jaggery powder for sweetness instead of sugar. I prefer to use full-fat milk if you are lactose intolerant you can prepare the recipe using almond milk or coconut milk and can skip cow’s milk. Take a wok and dry roast moong dal and chana dal in low flame for 2-3 minutes or until you get the aroma of roasted dal. Soak the roasted moong dal and chana dal for 30 minutes. Take a pan add ghee allow it to heat, saute almonds, cashews, and walnuts for 2-3 minutes or until they are golden in color. Pressure cook soaked dals with 1 cup of water and cinnamon stick for 2 whistles or until moong dal is mushy. Once the pressure goes off remove cinnamon stick from the cooked dal. Take a pan and add milk and crushed cardamom pods. Allow it to boil and add cooked moong dal to it and stir for 10-12 minutes in low flame. Add organic jaggery to it and still well for another 5-7 minutes in low flame. Switch off the flames and add coconut milk to the payasam. Garnish with roasted nuts, raisins, and chopped dates. 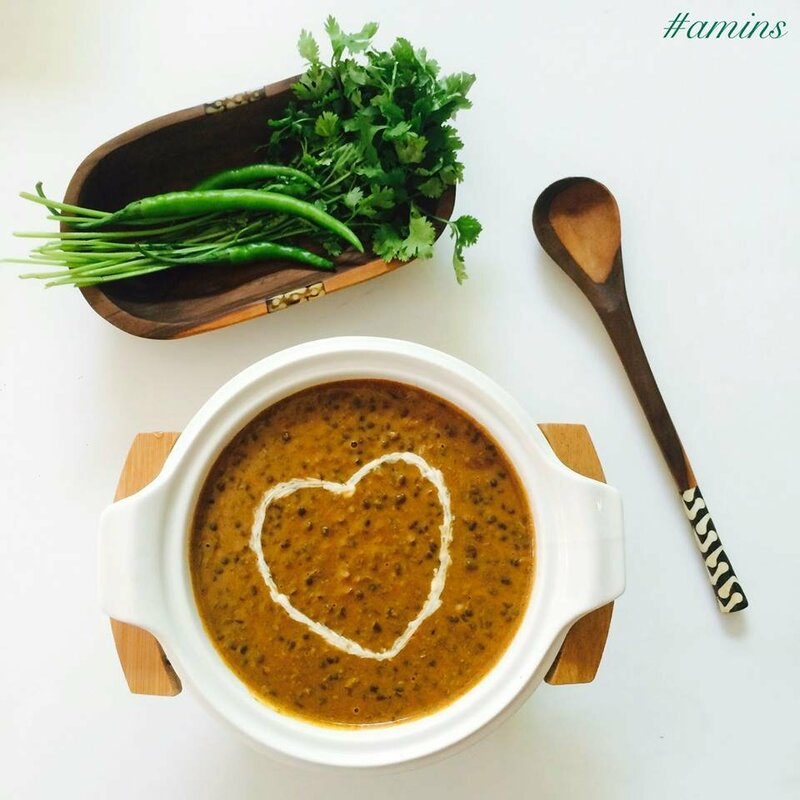 Serve warm moong dal payasam for baby as a dessert. Enjoy!